An exact duplicate of the standard 1911 recoil spring plug. 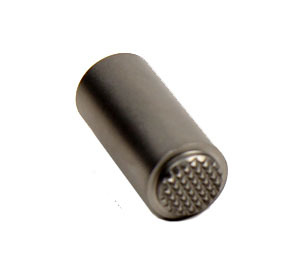 Replaces any factory commander size recoil spring plug. Stainless.